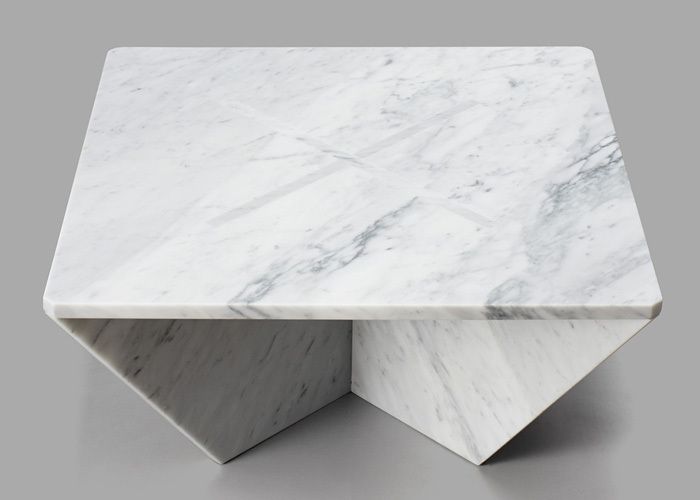 Designer Joe Doucet managed to create a wonderful marble table that is basically made out of parts you can put together alone with the use of your hands. 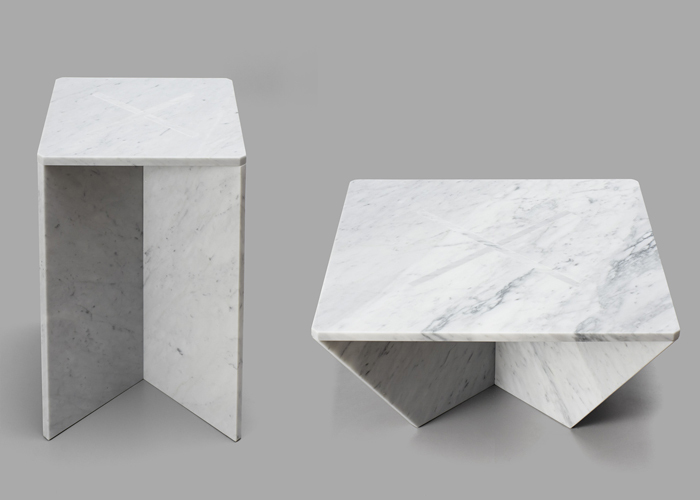 Initially this table was commissioned by the New York Cooper-Hewitt National Design Museum. 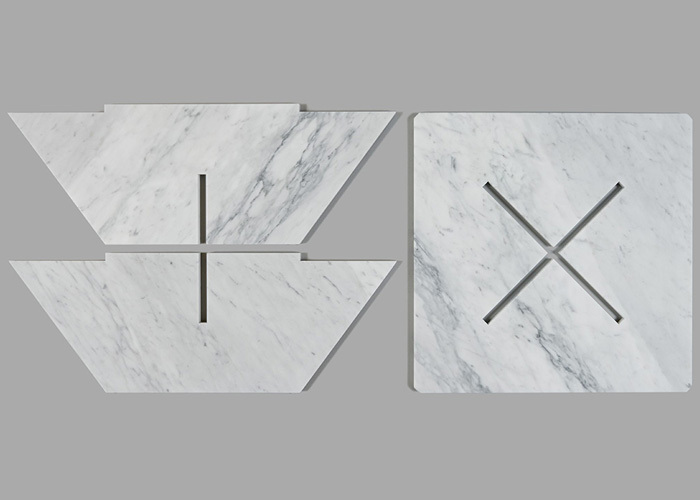 Now you can buy it exclusively from the museum’s shop, if you can afford the $2650 price tag. 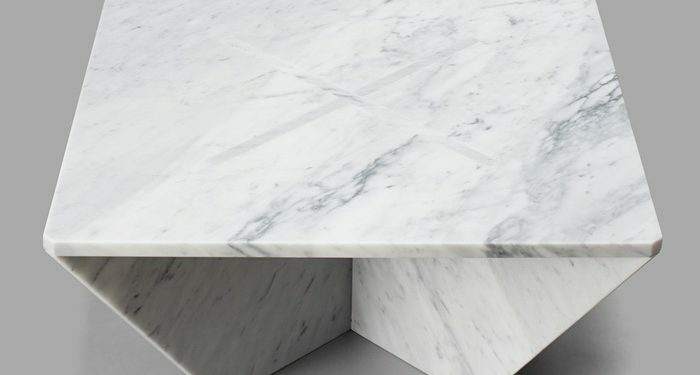 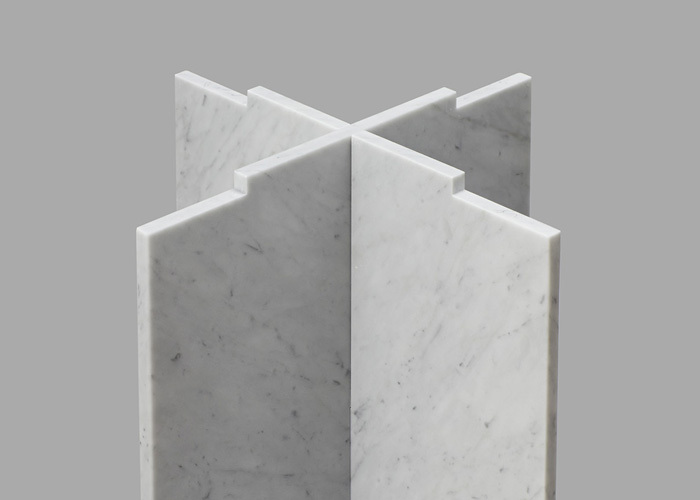 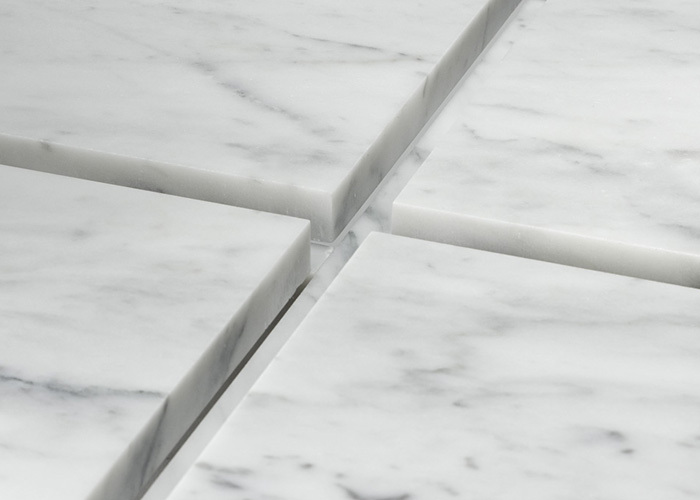 The truth is that you will be surprised to receive a box with marble panels at home but after you put it all together, you will be happy that you assembled the table.